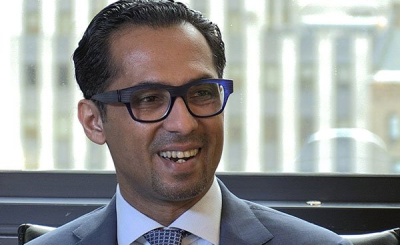 "Africa's youngest billionaire" Mohammed Dewji was taken outside a hotel gym where he was going for his routine morning workout. According to the police, three people have been arrested in connection with the incident and all entry points around airports and other exit points have been closed. 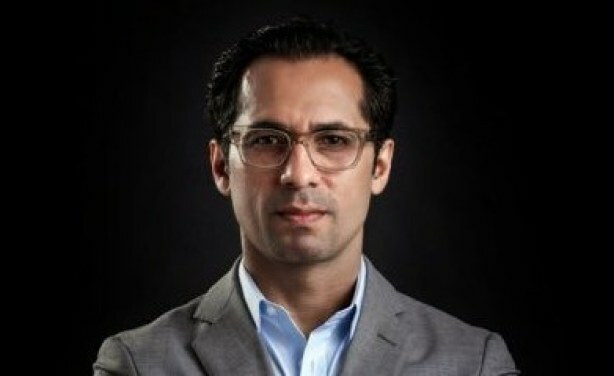 Dewji is worth U.S.$2 billion, according to Forbes's billionaire's list.